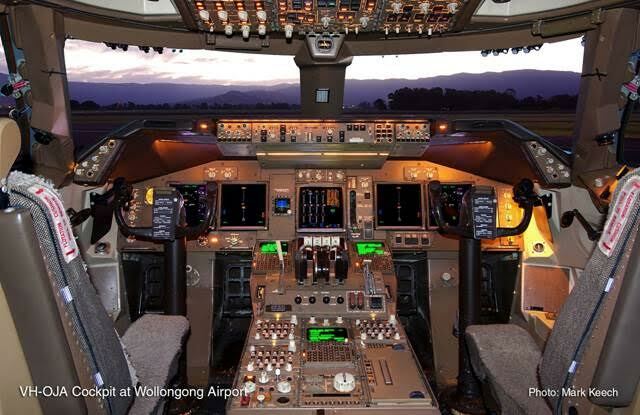 HARS also has an exclusive 747 cockpit experience available on our 747-438, VH-OJA. OJA holds the record as the first and only passenger aircraft to fly from London to Sydney non stop. 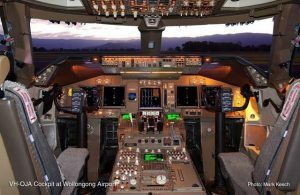 Tours will be conducted by a 747 pilot who will tell you what really happens at the pointy end of these magnificent aircraft. Bookings are limited to two guests per tour and as a Pilot volunteer has to be allocated a lead time of 5 days is usually required. Please call 02 4257 4333 to reserve your seat. Payment of $100.00 per person is to be paid at time of booking to confirm your seat.